Home › Newsroom › Power Out: Has Billboard List Lost it? Power Out: Has Billboard List Lost it? We won ‘t retread the names here but the list is of course topped by white, male industry executives, with just ONE woman named in the top 25 in a standalone role and just four more share billing in an otherwise all male line-up. This appears particularly tone deal of billboard in light of recent campaigns and it actually landed on the day that Billboard also published a new study entitled “Major Lack of Representation by Women in the Music Industry”. 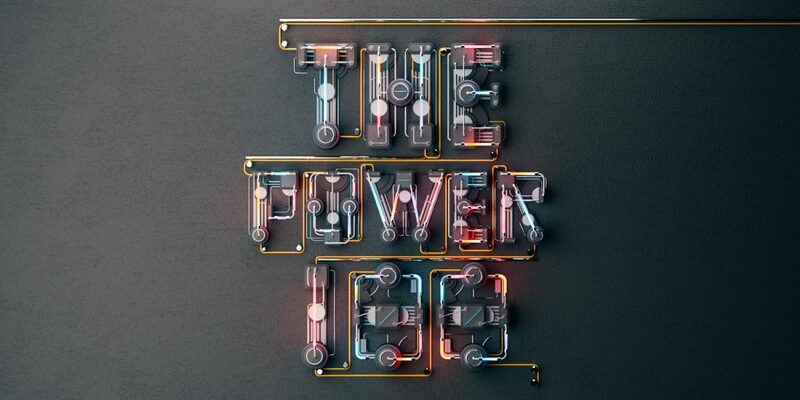 Aside from important conversations about gender inequality, the very existence of a ‘power list’ should also be questioned- is power the quantifier currently shaping the industry? What purpose does this serve other than hold a mirror up to what we all know to be true anyway? Why not publish the top 100 most innovative or lateral thinkers or those most likely to rip up the rule book? Spot on. It would be nice if our globally respected trade publications started to reflect this shift alongside gender balance. Is the Biggest Weekend a Big BBC Blunder?